The Kuala Lumpur Convention Centre (the Centre) is a component of the Kuala Lumpur City Centre (KLCC). The Centre is owned by Kuala Lumpur Convention Centre Sdn Bhd (“Owner”) and managed and operated by Convex Malaysia Sdn Bhd (“Manager”), a joint-venture company between KLCC (Holdings) Sdn Bhd and AEG Ogden. The Centre is Asia’s first and only AIPC (International Association of Congress Centres) Gold Standard venue and is ISO 9001, ISO 22000, ISO 14001, OHSAS 18001, EarthCheck Bronze (11 consecutive years) and Hazard Analysis and Critical Control Points (HACCP) certified. The venue also actively participates in AEG 1EARTH, AEG’s industry-leading corporate sustainability programme to reduce environmental impact and drive business value. 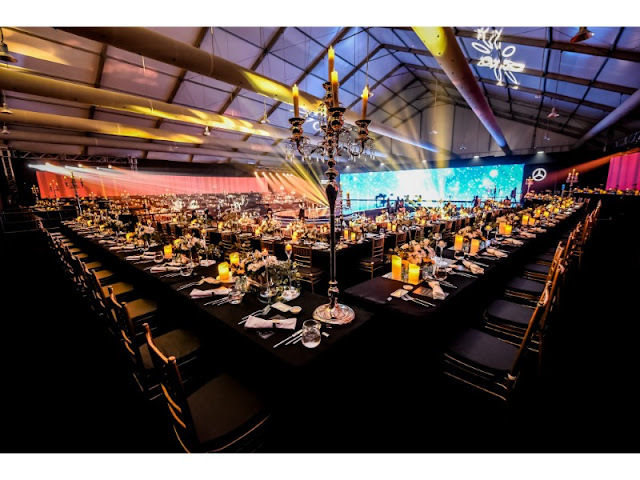 Comprising two auditoria (seating close to 3,000 and 500 respectively), 12,310 sqm of Exhibition Halls including a 2,600 sqm standalone marquee, a Grand Ballroom which seats 2,000 diners, a Banquet Hall for 500, a Conference Hall for 1,800 and 23 other meeting rooms, the Centre provides 22,659 sqm of function space in the heart of Kuala Lumpur.